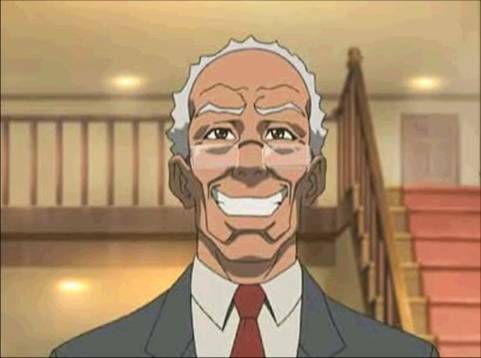 Is Herman Cain a Racist or is he just being Granddad from the Boondocks? Dr. Boyce Watkins and Ron Christie debate the issue on CNN American Morning. But the better question might be how long will Herman Cain be able to continue to pull off his Granddad impersonation before the American public via the media.